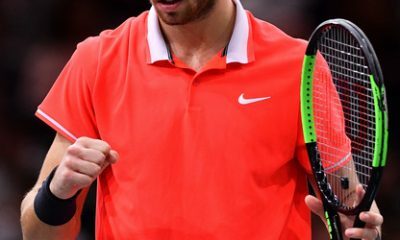 Karen Khachanov stunned world number 8 Dominic Thiem 6-4 6-1 in their first head-to-head match in 71 minutes to reach his first Masters 1000 final at the Rolex Paris Masters in packed Accorhotel Arena in Paris Bercy. 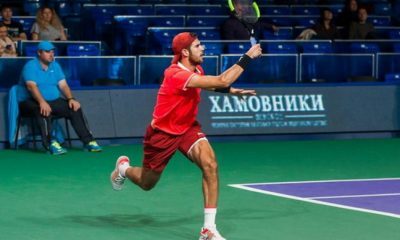 Khachanov served at 74 % and dropped 15 points in his eight service games. 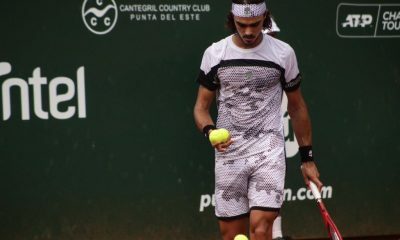 He faced three break points dropping his serve once and converted on five of his eight break points. 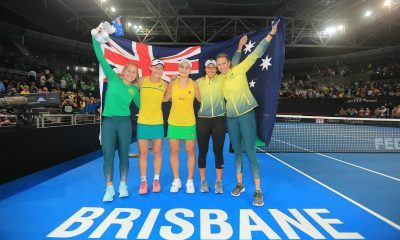 The Russian player produced 13 winners to 11 unforced errors. 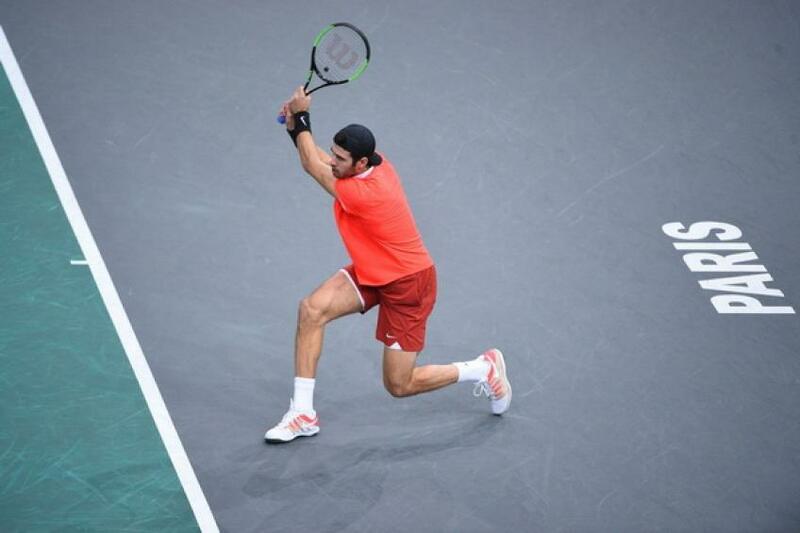 The opening set went on serve with no break points in the first eight games before Khachanov earned his only break on his third chance with a forehand winner to take a 5-4 lead. 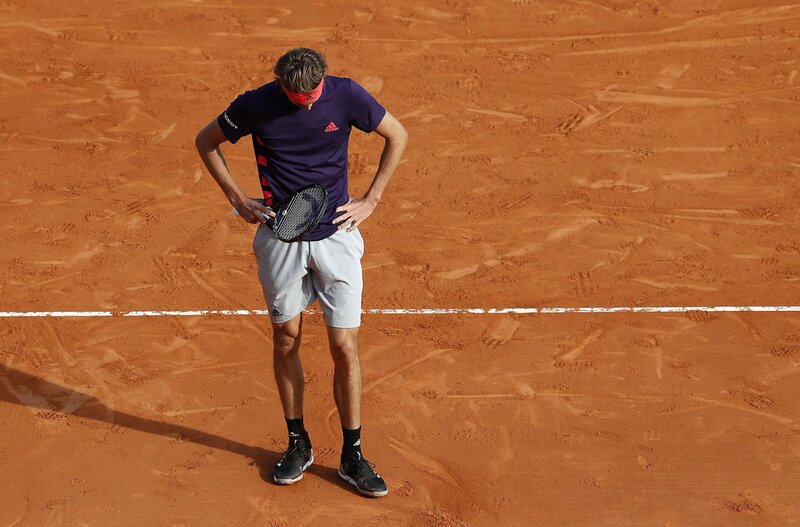 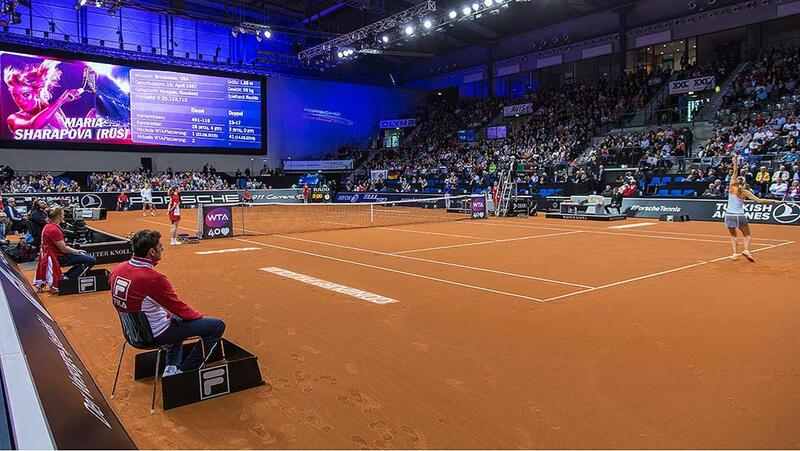 The 22-year-old Russian player saved two break points with service winners and served out the first set 6-4 at the third deuce in the 10th game, when Thiem made a backhand error after 41 minutes. 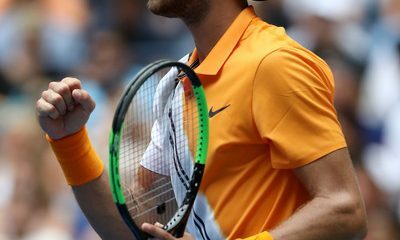 After both players traded breaks in the first two games, Khachanov earned three breaks in a row to cruise through to winning the second set 6-1. 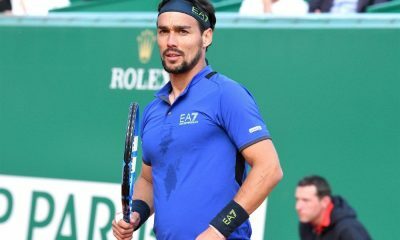 He has become the first Russian player to reach a Masters 1000 final since Nikolay Davydenko in Shanghai in 2009. 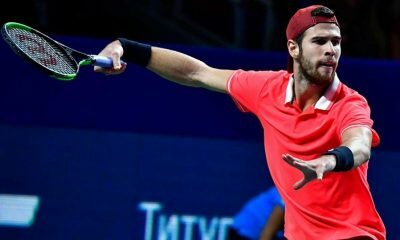 Before Paris Bercy Khachanov had beaten just three top 10 players. 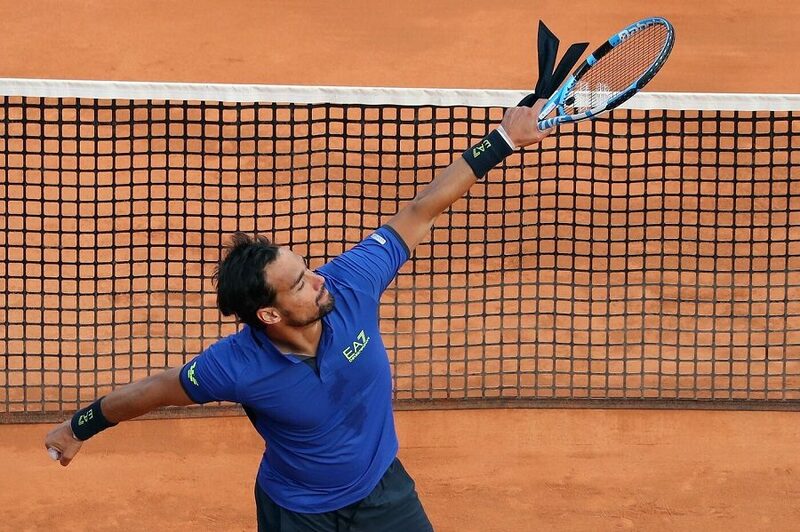 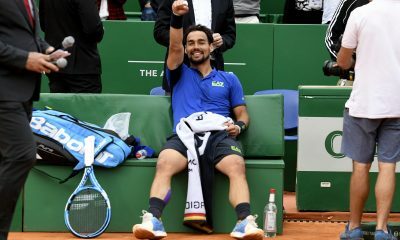 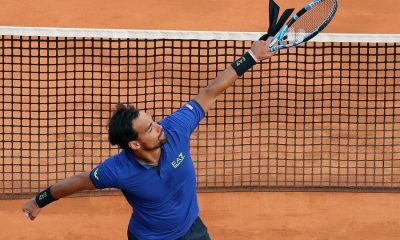 This week he beat three top 10 players in a row (he saved two match points against John Isner before claiming two straight-set wins over Alexander Zverev and Dominic Thiem) to achieve a career-high of world number 12 in the ATP Ranking. 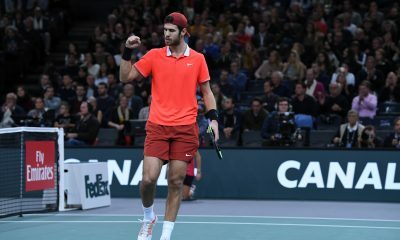 This year Khachanov reached the semifinal in Toronto and won two ATP 250 titles in Moscow and Marseille. 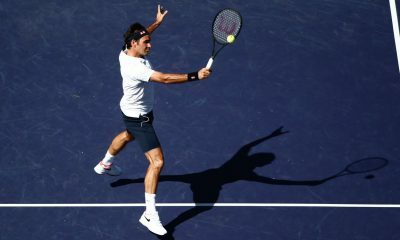 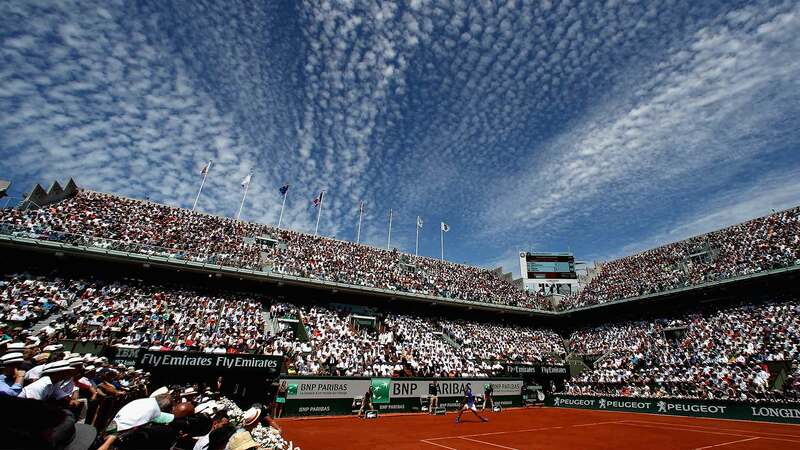 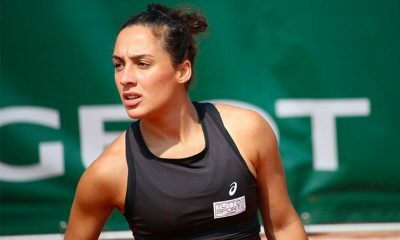 At Grand Slam level he reached the fourth round at Wimbledon and at the French Open and the the third round at the US Open, where he lost to Rafael Nadal in four sets.